Testimonials - Why Come to Us? North East Gold Recycling is a New Hampshire-based company located at 1 Steam Mill Hill Rd. in Brookline, NH, 03033. 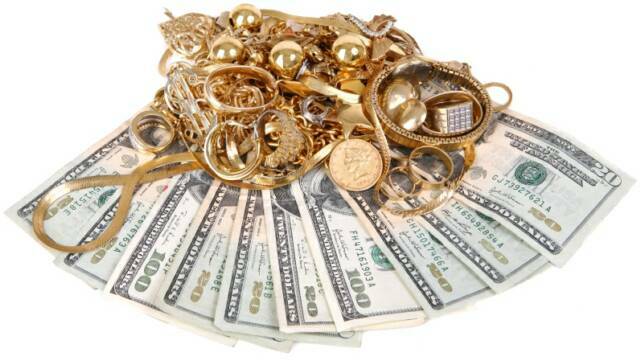 Is to provide highest payout available for the scrap unwanted gold, silver, platinum, and other precious metals utilizing standardized testing and certified weighing procedures to determine a top per-carat payout to consumers. Pricing for unwanted gold jewelry is based on karat gold purity and gram weight according to the daily market-traded price for an ounce of gold. Using these parameters and documenting the transaction ensures consumers receive the most competitive pricing available. Consumers decide what they wish to sell and there is no pressure to do so. With gold trading on the precious metals market at historic highs of $1400.00-$1500.00 per ounce, even small amounts can provide a generous payout to both the consumer and host charity for a well-attended event. North East Gold Recycling is proud to offer a reputable service that unlocks latent value in unwanted gold jewelry for the financial benefit of consumers and charities alike—a win-win outcome! *We do not take gold-plated items. Don't have gold but know someone who does?! Give us their contact info, and if they sell it to us we'll give (send) you a referral check for knowing someone who wants to receive full value for their gold, silver jewelry, etc. Copyright 2010 North East Gold Recycling. All rights reserved.